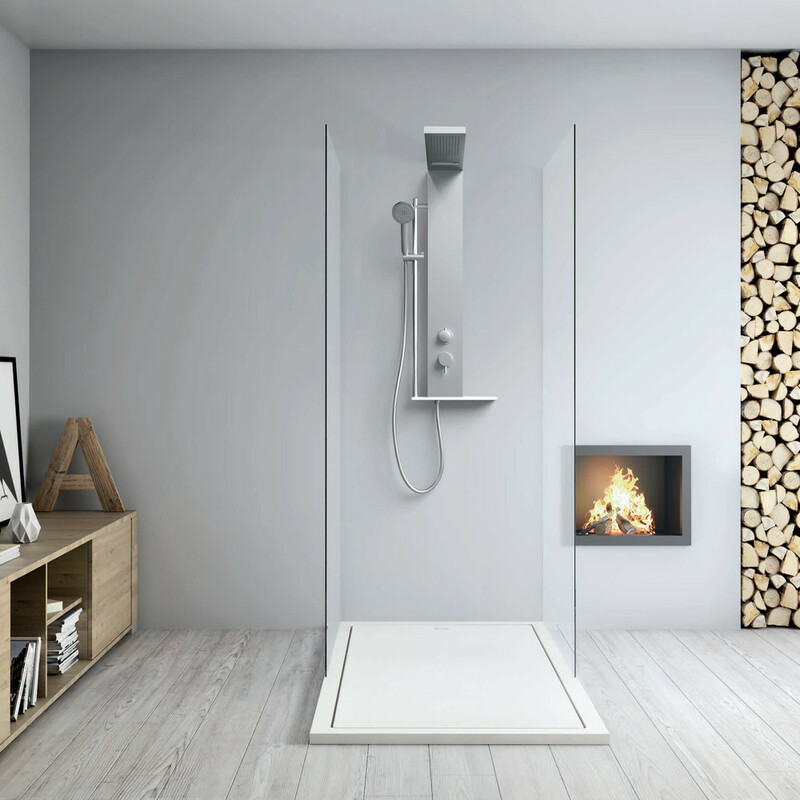 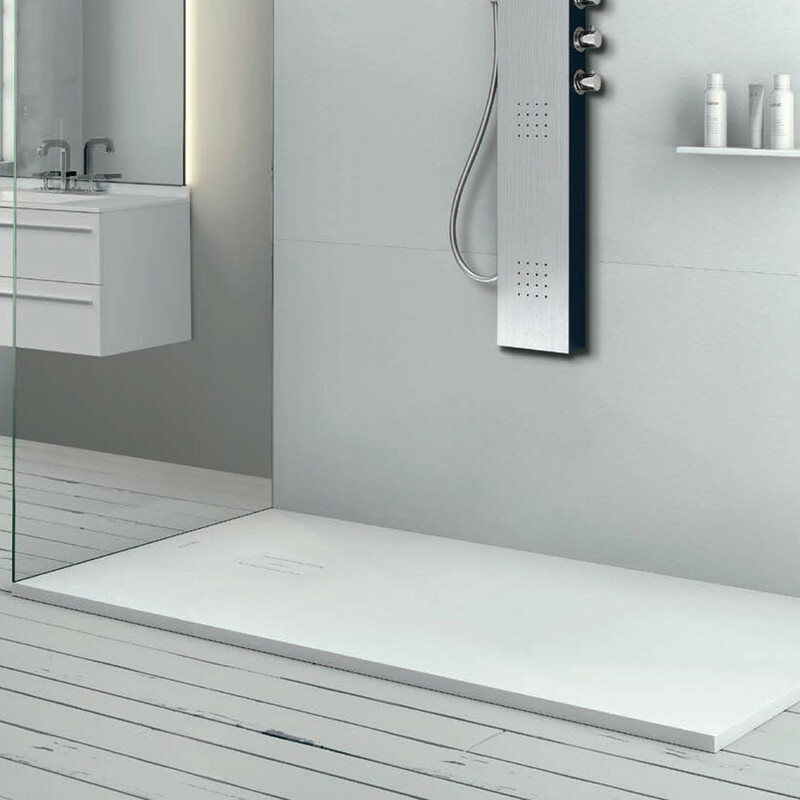 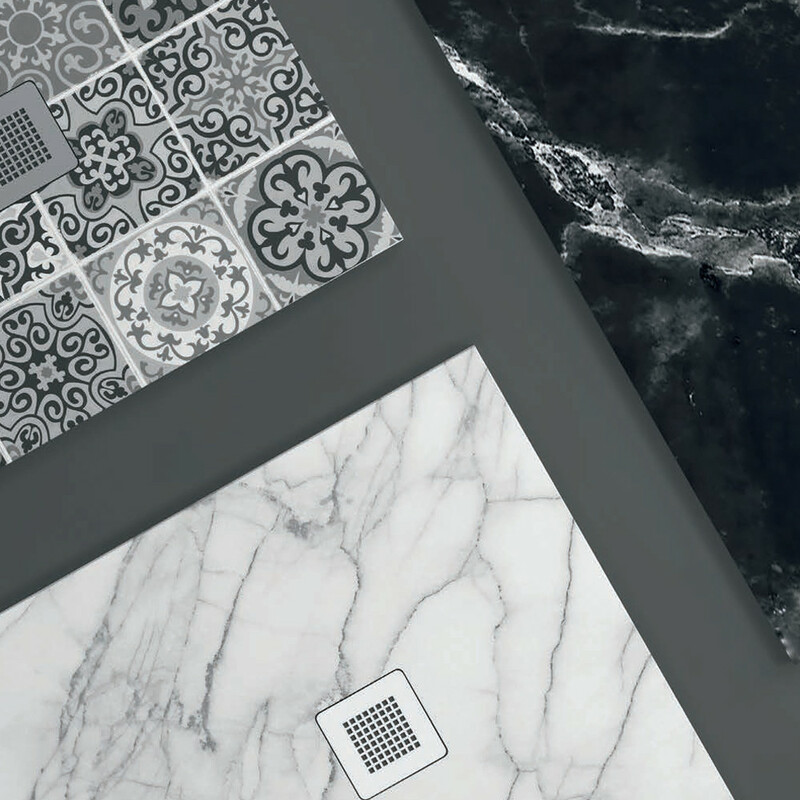 A wide range of products for the ideal shower according to your taste and requirements. 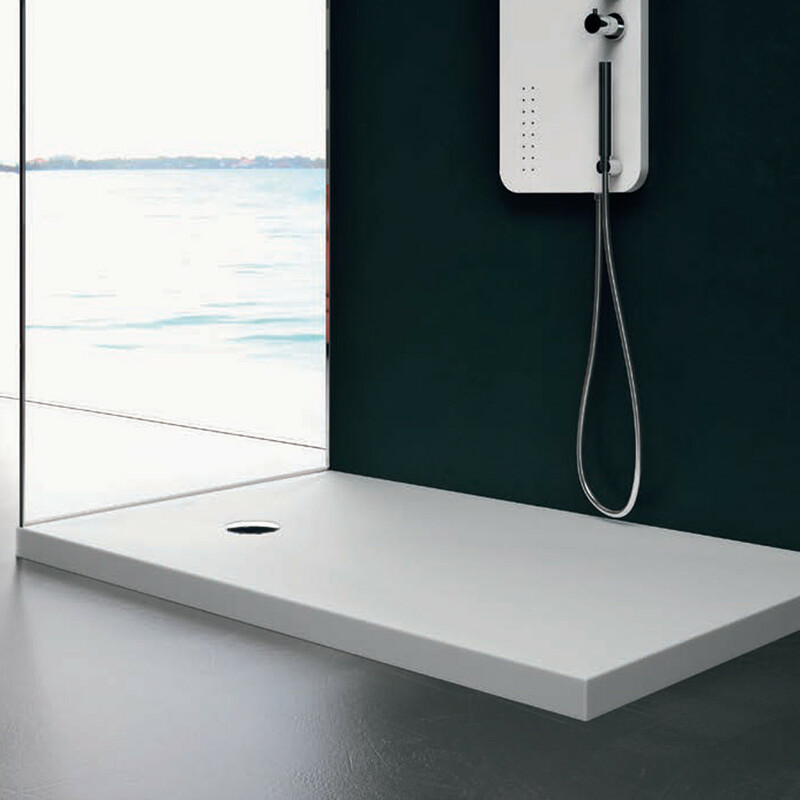 Modern shapes, elegant materials and devices to enhance your sensations at first sight and ensure maximum comfort. 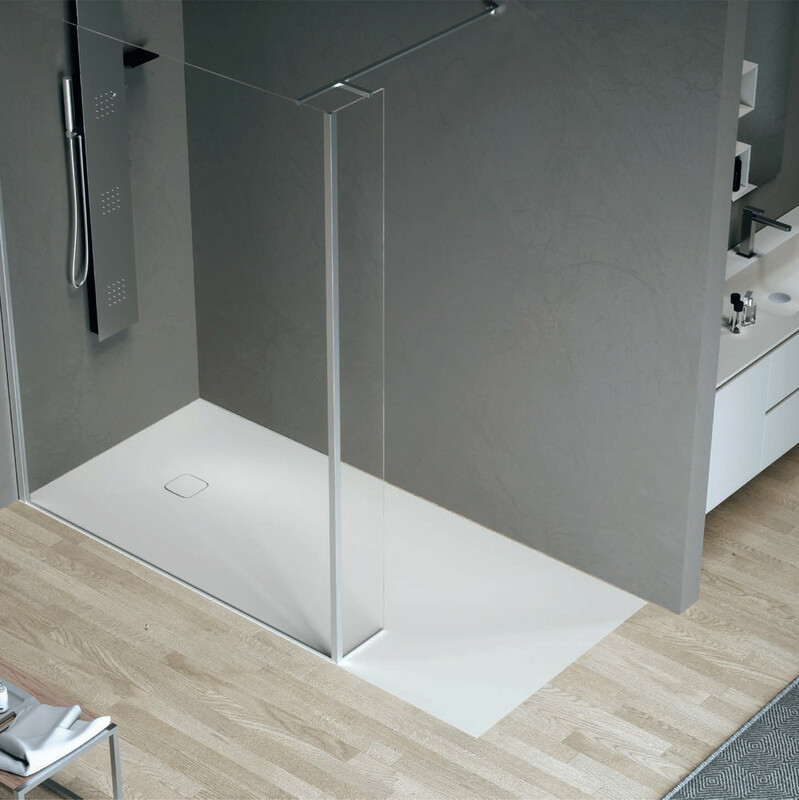 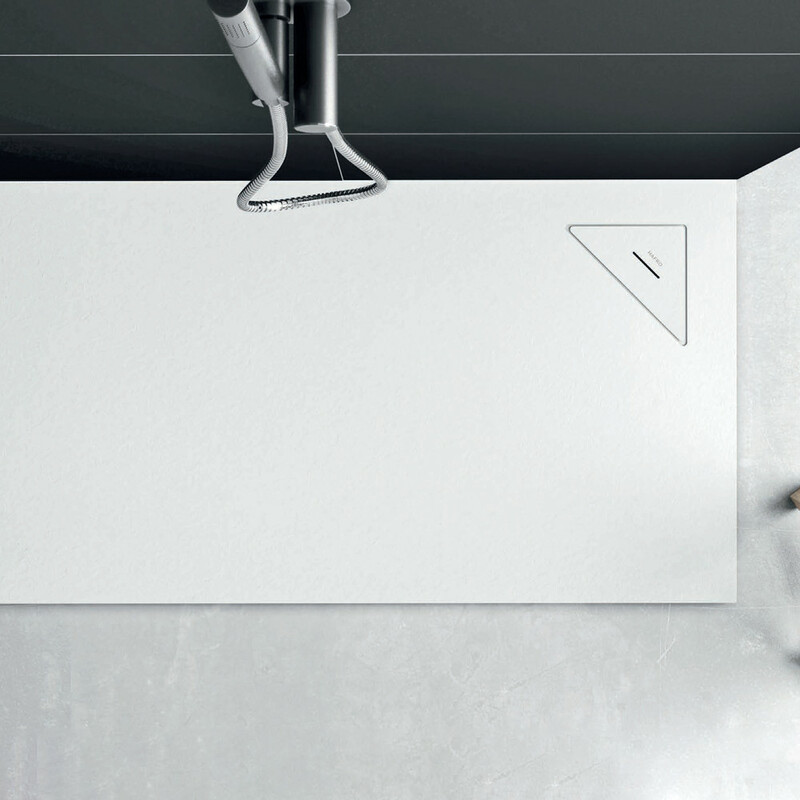 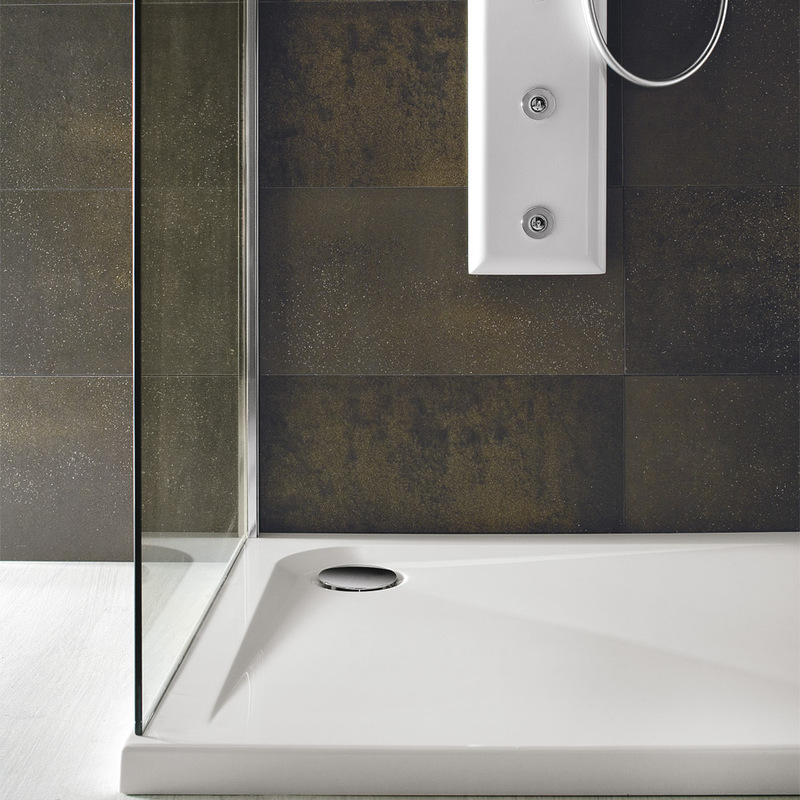 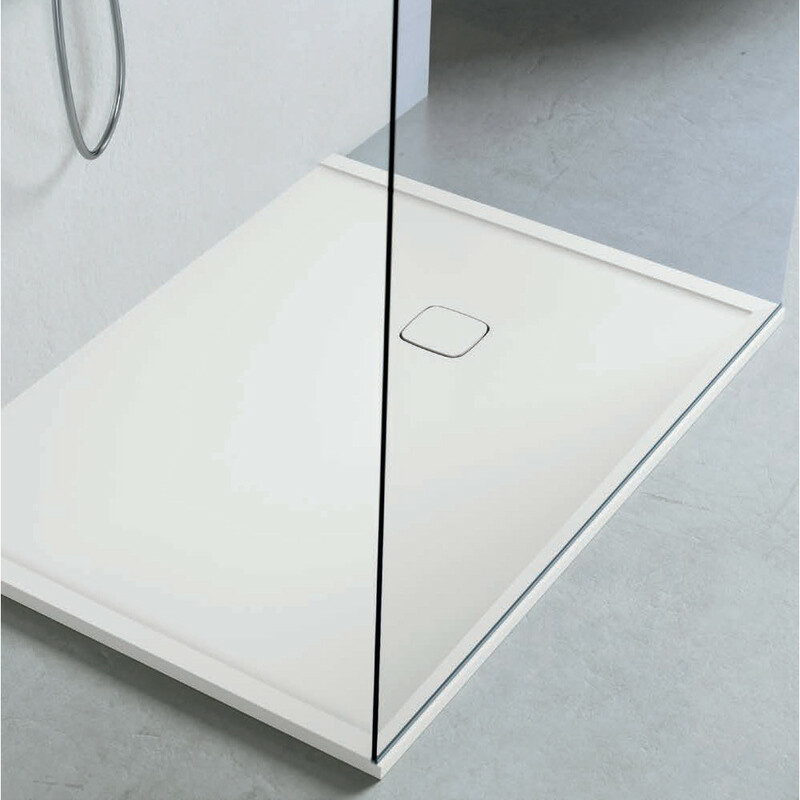 The edge frames all sides of the shower tray keeping the surface clean and essential in shape. 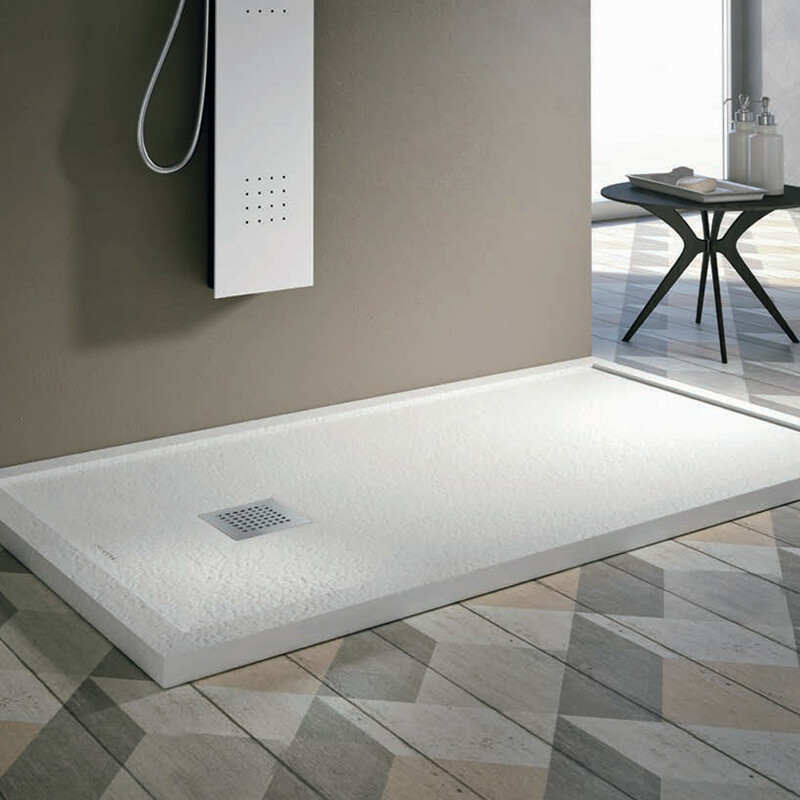 The shower tray installed flush with the floor is modern and design. 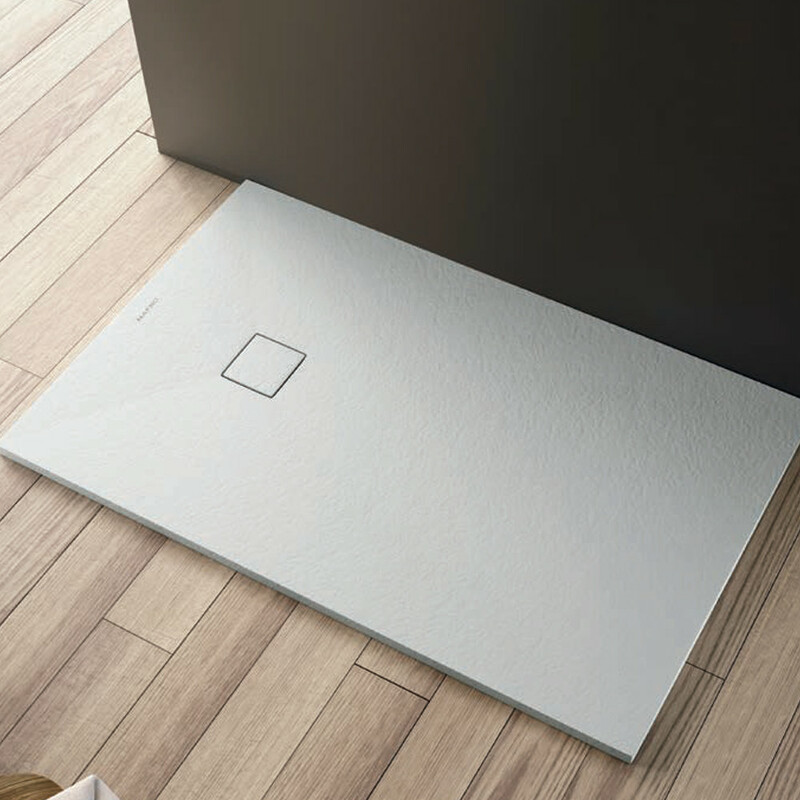 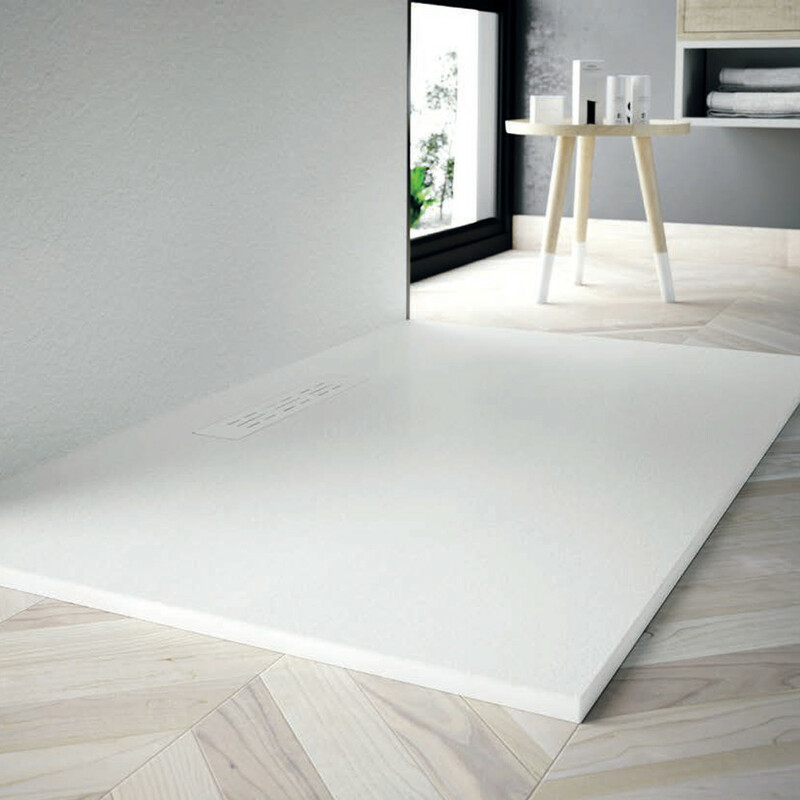 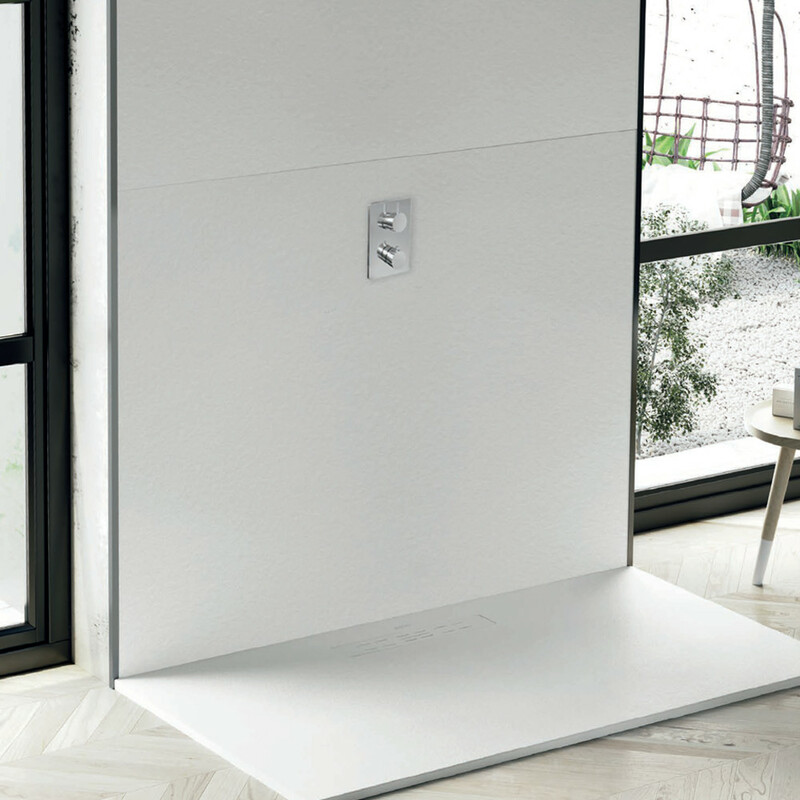 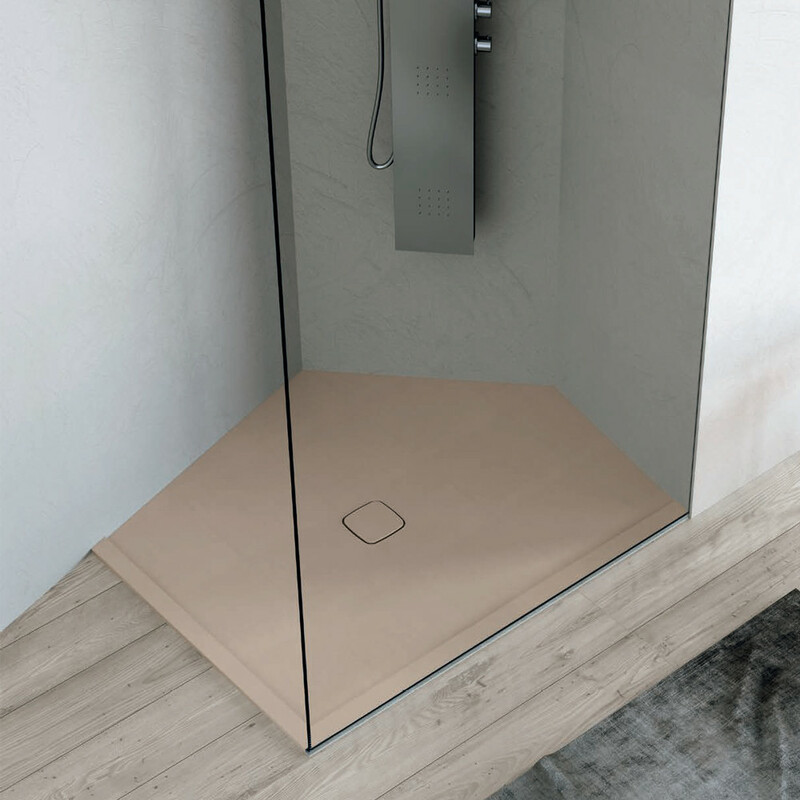 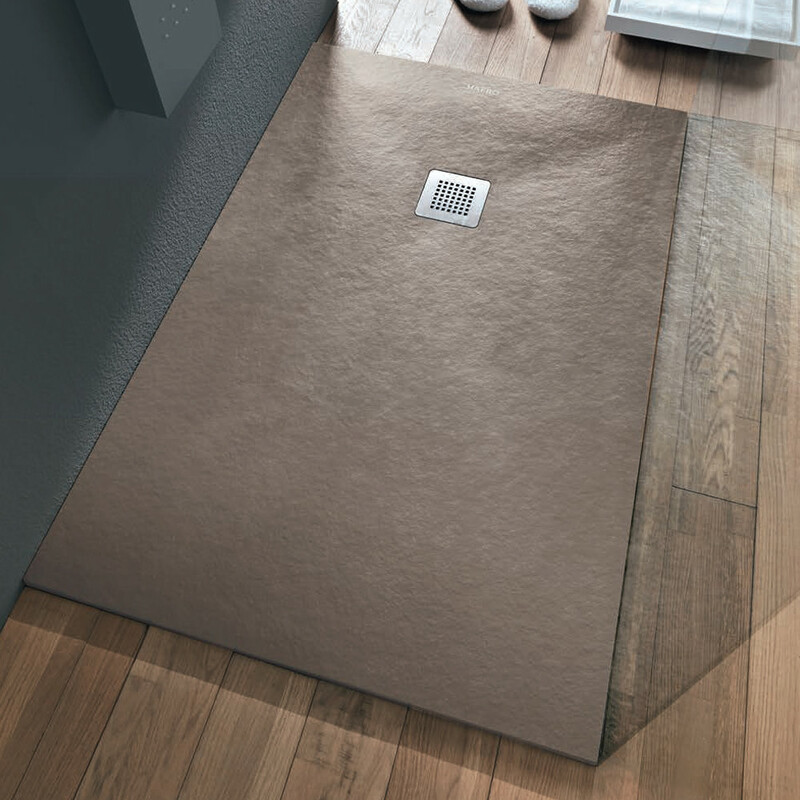 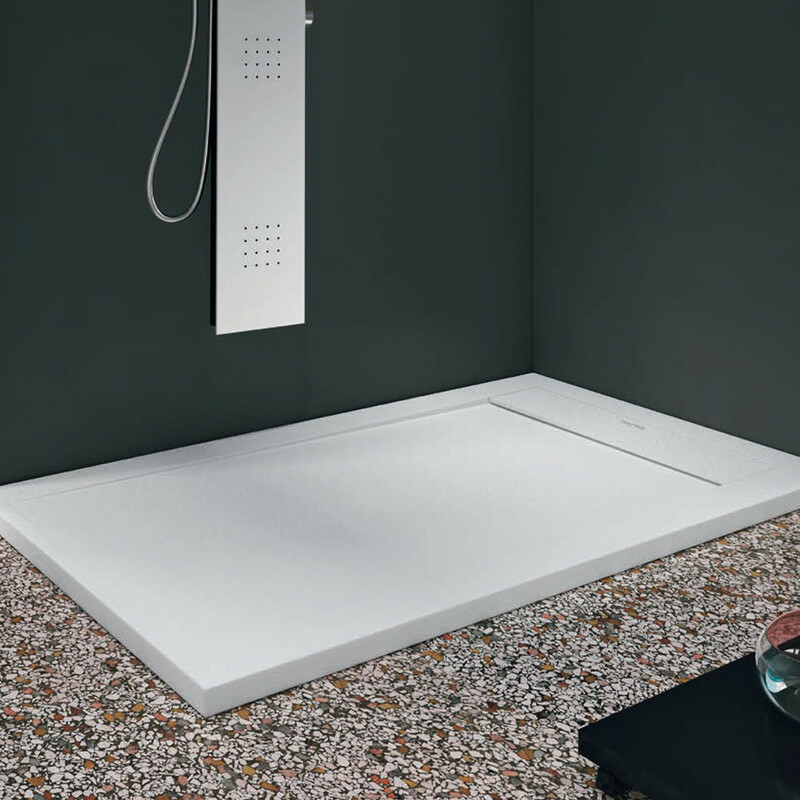 A large shower tray to give more space to wellness.